FOUND present two unforgettable nights at London’s Troxy Theatre for Halloween curated by Maya Jane Coles & George FitzGerald. As the nights grow darker, excitements builds for one of the biggest weekends on the party calendar. 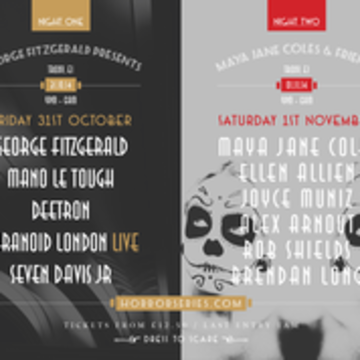 In anticipation of their special Horror Series, taking place across two nights at East London’s Troxy with line-ups curated by George FitzGerald and Maya Jane Coles, Found reveal final acts and plans for thrilling production and décor. I’d like to begin this review with a massive THANK YOU. Thank you so much to all the DJ’s that held it down with great tunes and mixes, and thank you to the crowd; especially those who danced to the very end. Such a great and much needed night of drum and bass in Fort Lauderdale, Florida for old and new school heads. Positive vibrations resonated throughout the night! A group of south Florida companies got together and brought us: 15 Years of Virus! The Automation Tour. Along with the great headliner that is Ed Rush and Optical local south Florida acts played great sets that kept the audience grooving from start to finish. 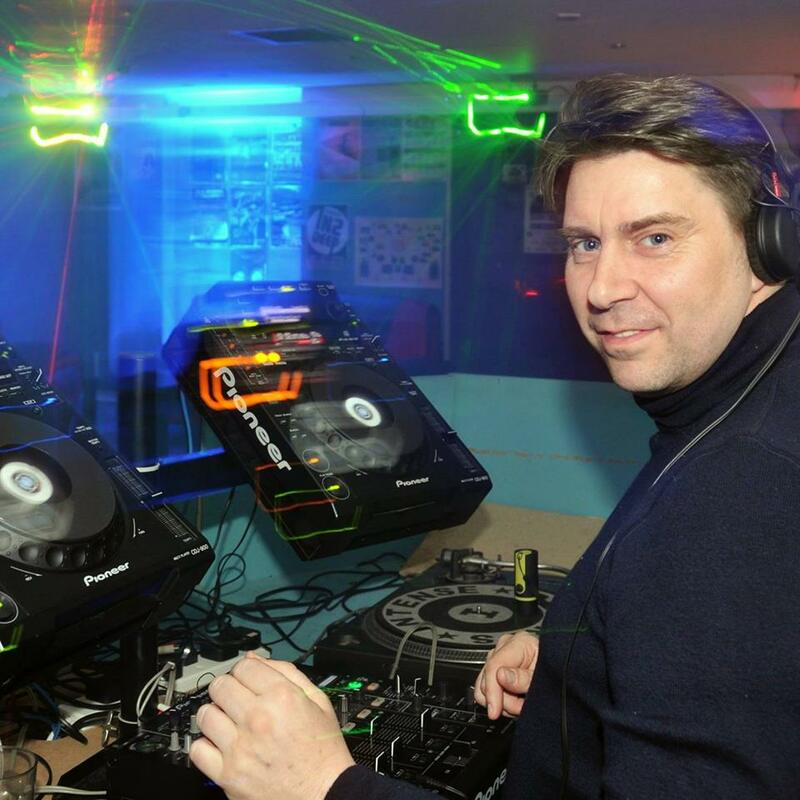 Thanks to Culture Productions, United D&B, Electric Love, Hypnotic and Shalomar Entertainment, this party made for a great night out filled with heavy basslines and banging beats. 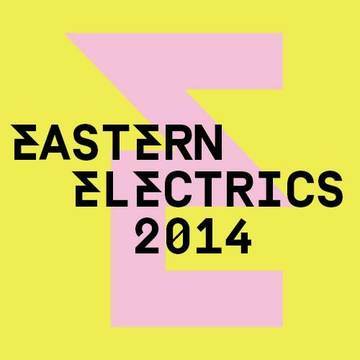 Eastern Electrics first started in 2007 and I’ve been stomping the yard for last two years. Hatfield House played host to EE this year and the lineup was as explosive as expected! Within the first few minutes of arrival you just couldn’t help yourself but to start cutting shapes, beats and baselines were coming at ya, confused at times on which direction to go. The decorations breath taking, so much attention to detail by EE, it was truly amazing. In the ‘Art Of Dark’ tent ‘Dyed Soundorom’ smashed it! I couldn’t stay in that tent for too long, is was so packed and was way too hot but the ravers were getting down to his BOOMIN set. What a fantastic turn out, atmosphere and some really cool festival outfits. Haggerston Park played host to Found Festival, this event has to have been the most intimate festival I’ve been to in a local park in East London. Once again Found delivered, with their usual style, class and grace. The weather was great which set the mood just right for a festival. The bass line booming, the beautiful production and warmth Found has us accustomed too and the Found festival goers raving hard to the bad boy tracks the DJ’s had to offer. 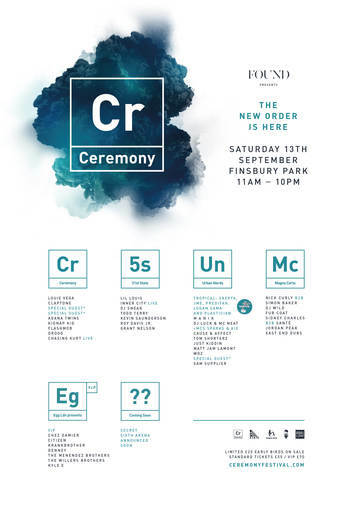 Joining FOUND in 2014 are a selection of brands that rest at the core of London’s thriving underground club community: Nofitstate, Love Fever and hosting a brand new VIP concept, Krankbrother Present: The Mad Hatter’s Tea Party. 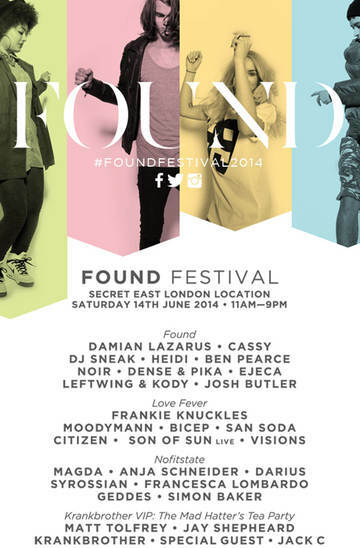 FOUND Festival is pleased to reveal their class of 2014, a mammoth line-up that celebrates the very best in world-class electronic music, delivered by a string of artists renowned for outstanding contributions to forging and developing the strands of house, techno and disco that dominate around the globe today. 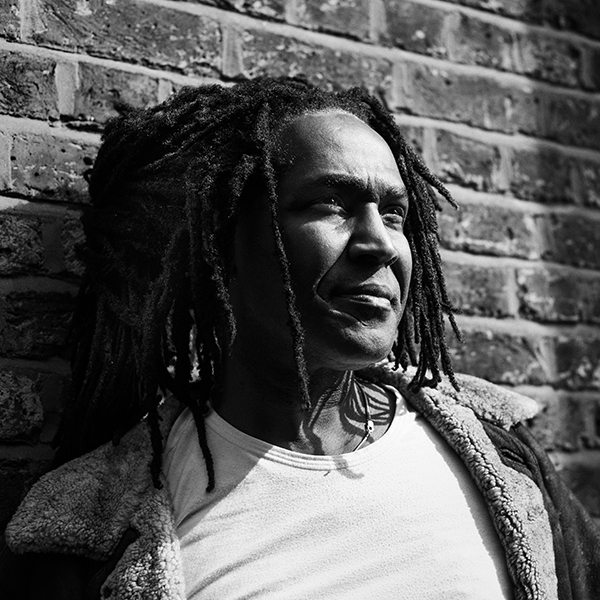 This set of DJs will converge from across London, the UK, Europe and the United States, all carefully chosen for a relentless commitment and dedication to their craft.